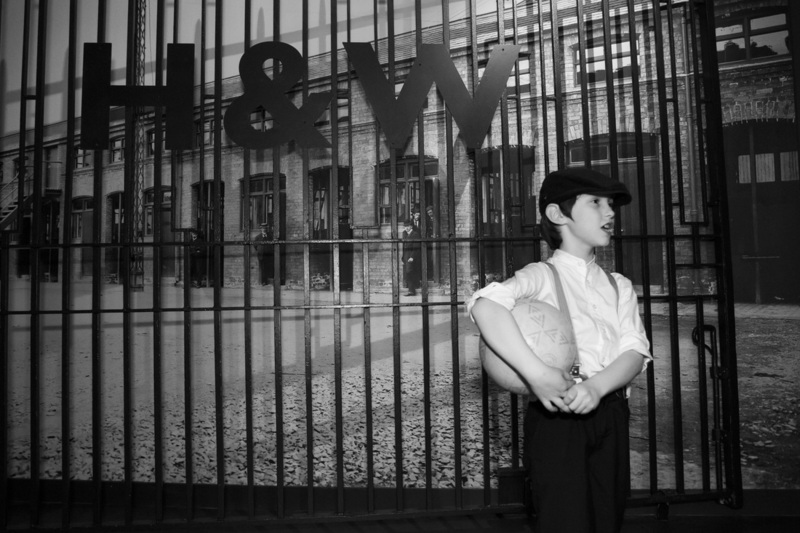 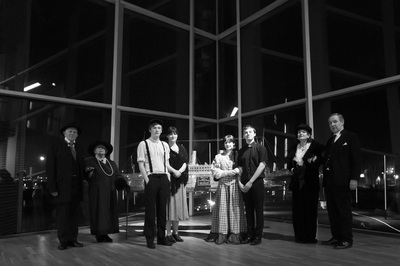 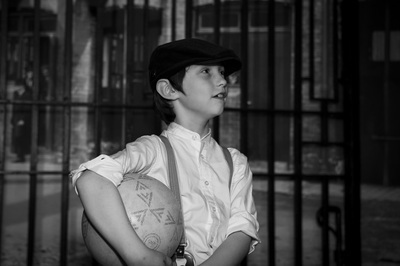 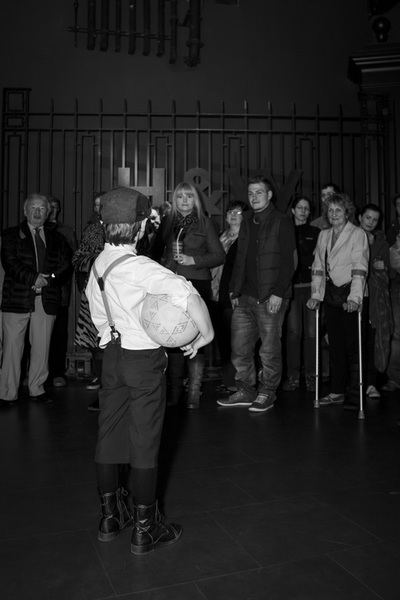 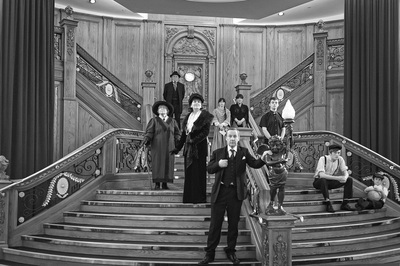 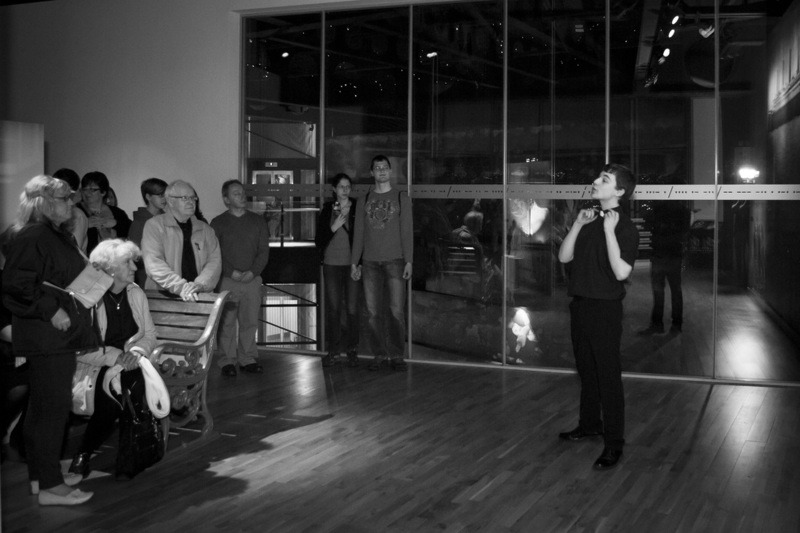 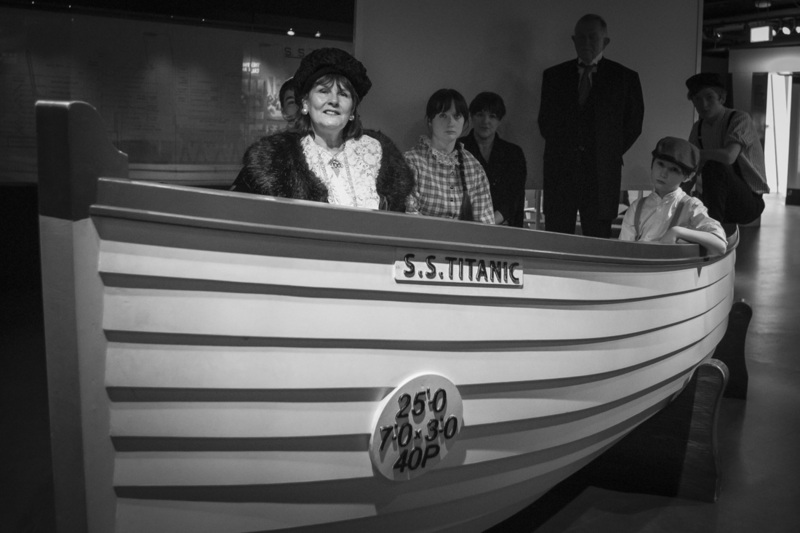 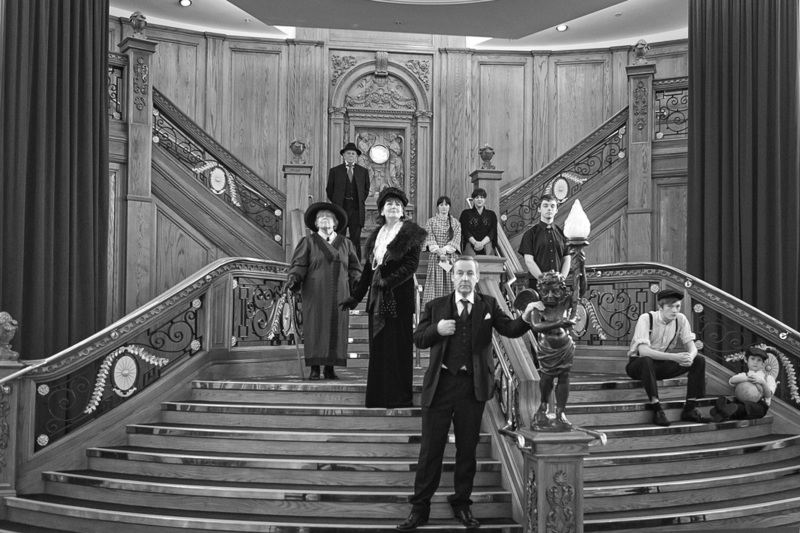 We are always thrilled, year on year, to provide some talented young actors for Titanic Belfast's event, 'A Night to Remember' to commemorate the anniversary of the sinking of the Titanic on the 14th April. Join us on this commemorative evening as we take you on a journey of reflection. 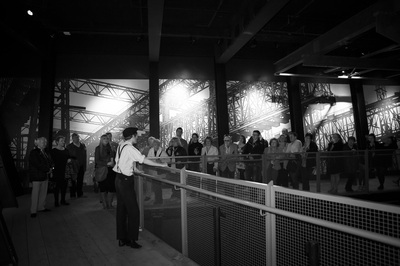 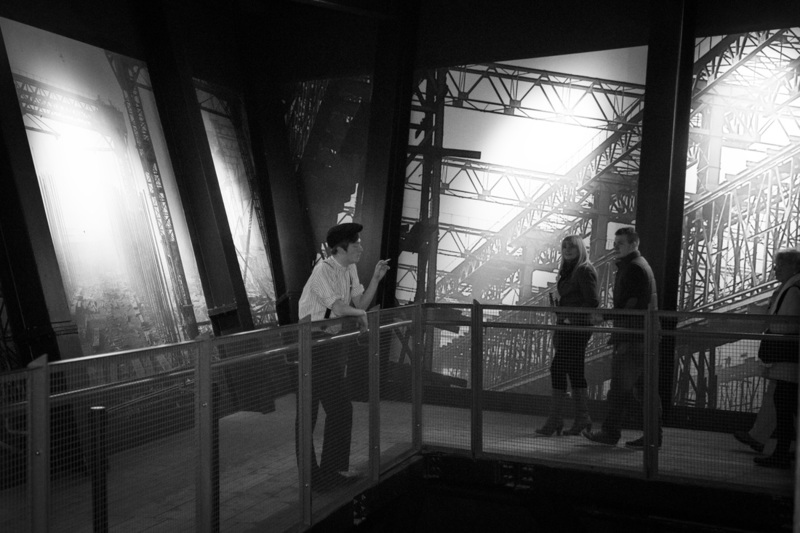 During this experience, you will be taken on a journey which tracks the history of Titanic from her conception right through to her subsequent place in history. 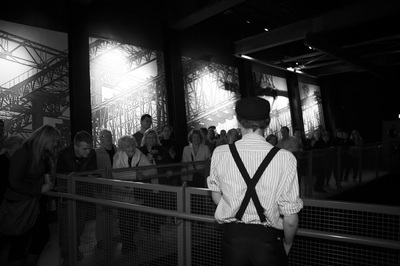 Stop a while and listen to the first-hand accounts of those who bore witness to events of April 14th. 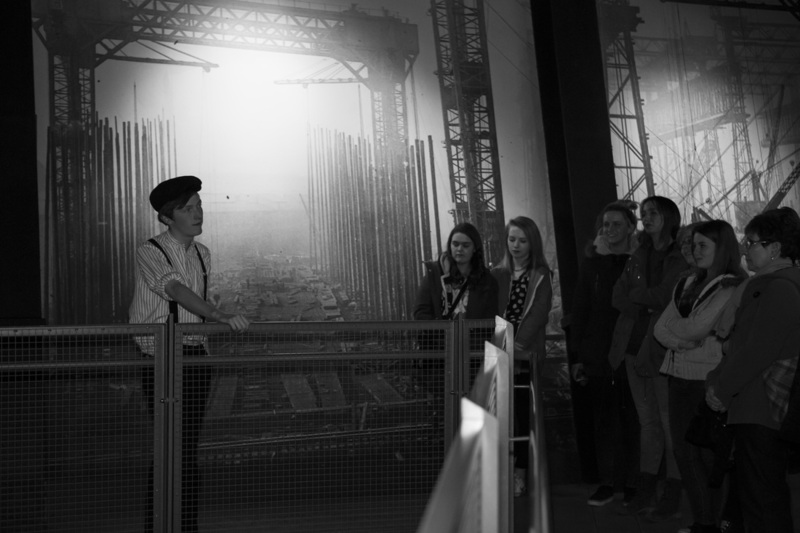 Listen as they describe to you their personal accounts of what really happened as the great liner met her fate. 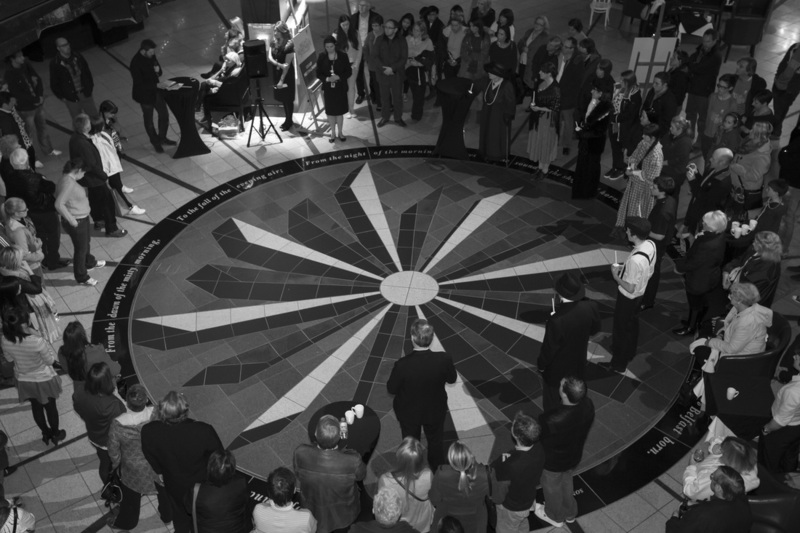 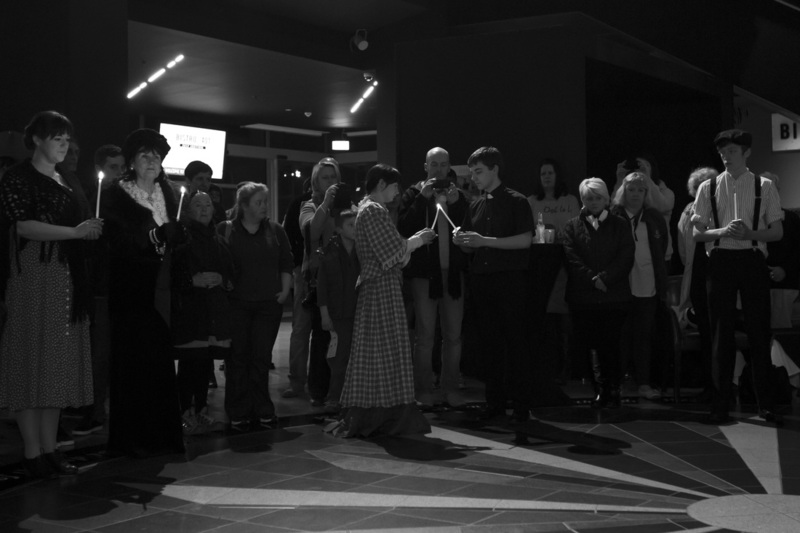 After your journey, relax and reflect in the warmth of the atrium and enjoy the music as others make their way back from their journey. 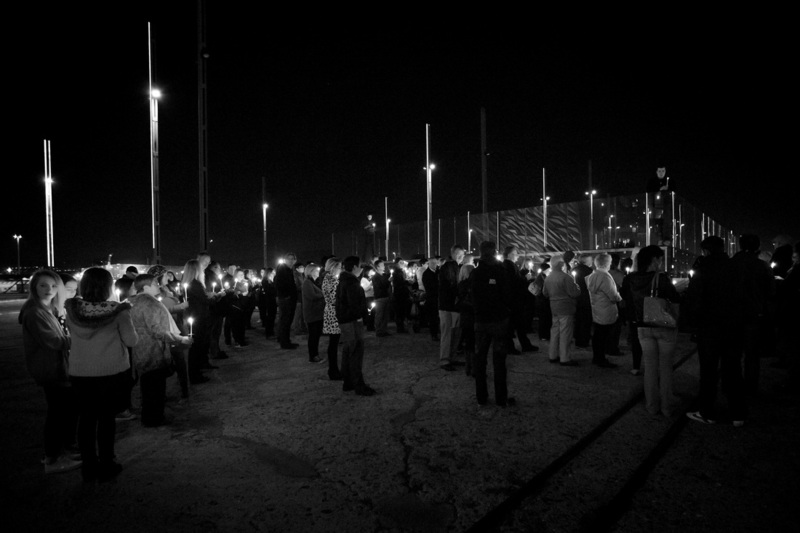 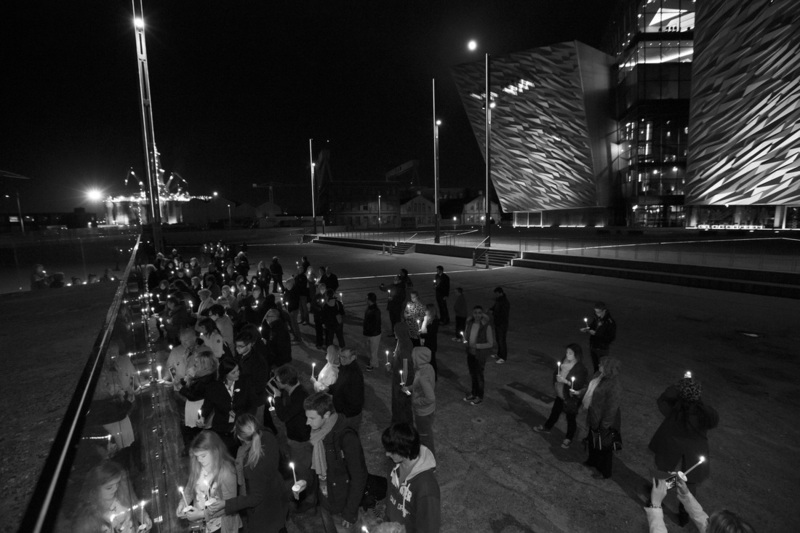 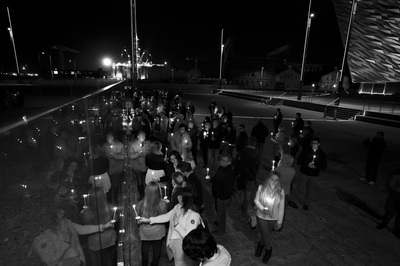 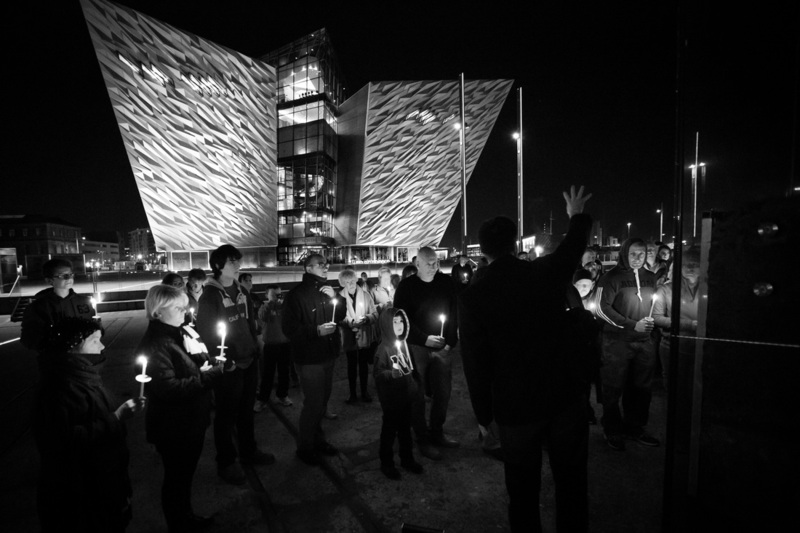 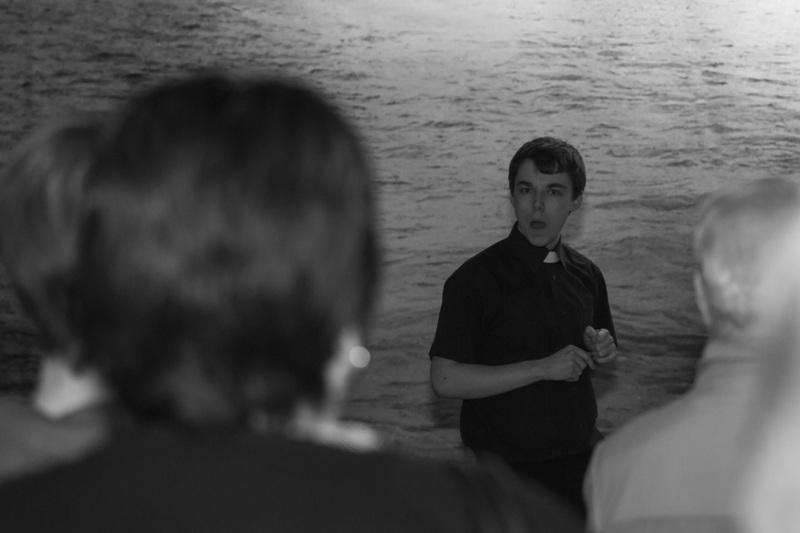 Should guests choose to remain at Titanic Belfast, they will be invited to mark the moment when the ship struck the iceberg, and join us in prayer and candle lighting ceremony as a mark of respect for those who perished.